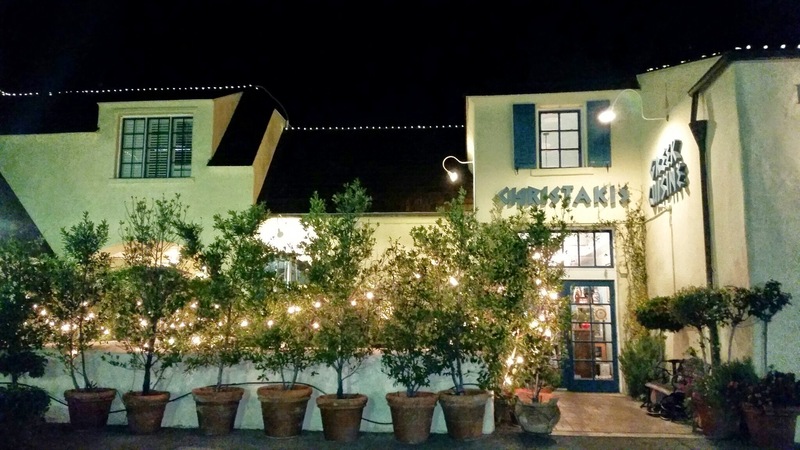 About 10 years ago I went to visit the Greek restaurant, Christaki’s Greek Cuisine located in the city of Tustin in Orange County in sunny Southern California. 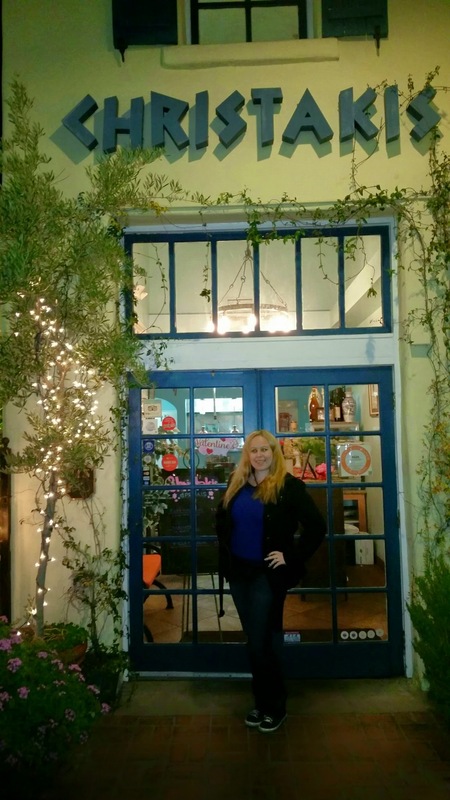 I have always loved Greek food and was excited to check out a new place I had not yet been and ever since that day, Christakis was an instant favorite! No matter what Greek restaurant I visit, I have yet to find one that comes even close to my favorite, Christakis! 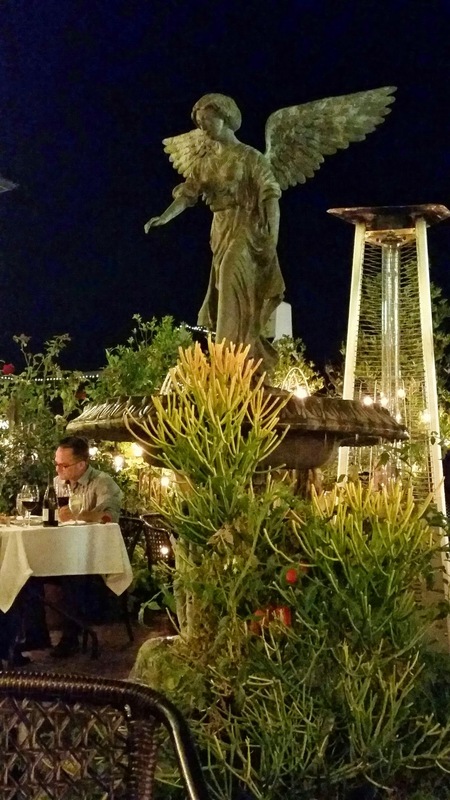 Christakis Greek Cuisine has a certain charm about it when you visit that actually makes you feel like you are in Greece. 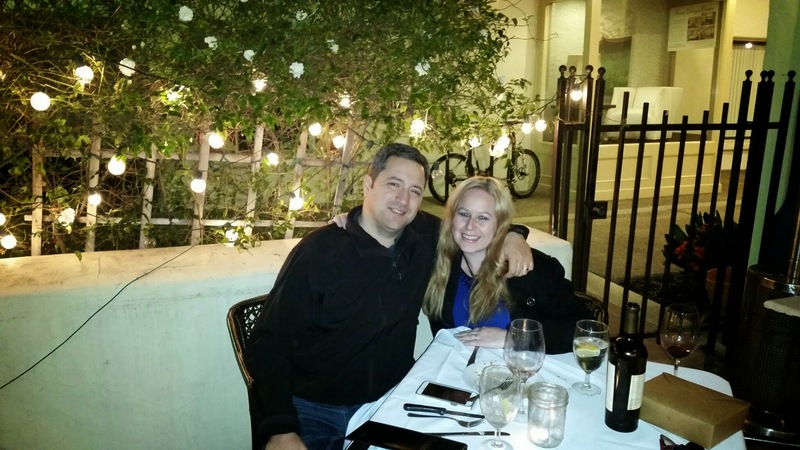 Prior to my husband and I dating back in 1999 he went on a solo trip to Greece and the first time we dined at Christakis, he told me it made him think of his journeys around Athens, Santorini, and Mykonos. We are going to have to make another trip back there because Greece is definitely a place I want to visit! 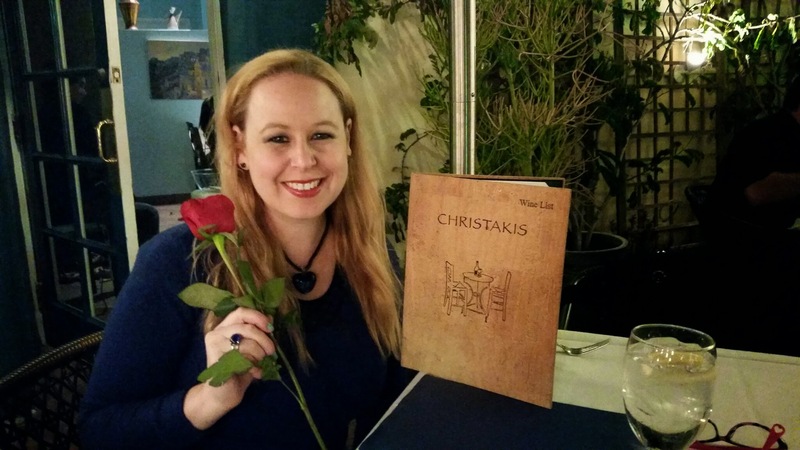 Christakis was a dream for Yanoula (Joanne) Christakis Wallace and she opened the doors of Christakis, a restaurant that represented her passion she felt towards her home country, Greece and its’ culture in 1996! Originally from Greece, she was excited to share her food and culture with her new home in the US. Although Joanne left the earth in 1999, her family continued to keep her dream alive & over the years we have become good friends with her son, Michael as he and his sister run the restaurant quite smoothly! The authenticity of each and every dish I have enjoyed at Christakis is very visible in each flavor and ingredient you can taste when devouring their amazing delicacies! We went to Christakis last weekend on Valentine’s Weekend, but we were actually there on Friday the 13th & the place was packed. 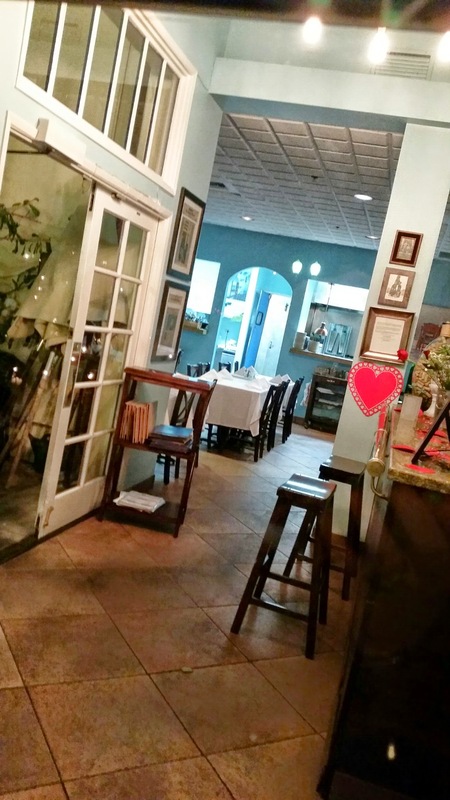 As we were seated at our table, I was kindly greeted with a red rose and a warm hug from the owner of Christakis and friend, Michael Wallace. Every time we dine at Christakis, we feel like we are visiting family as I have seen so many of the same staff over the years and a friendly face is always quite welcoming! 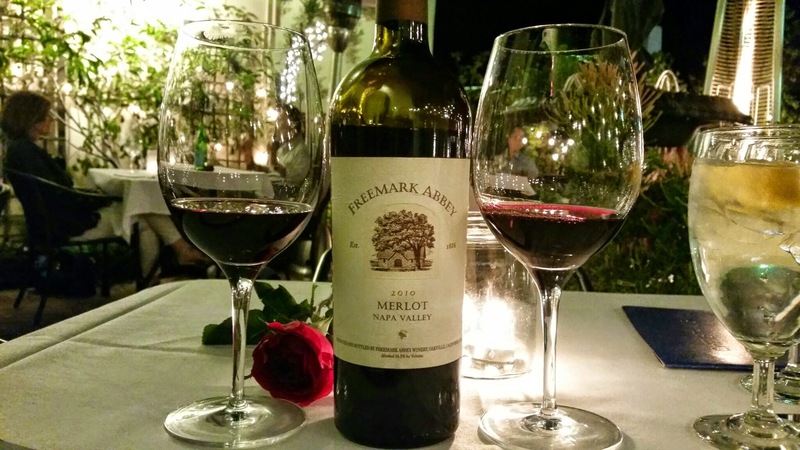 Christakis has a fabulous wine selection and one of my personal favorites is on the menu and it is a Merlot made by Freemark Abbey in Napa Valley, 2010. This is a very smooth and easy drinkable red wine with light tannins and a lot of flavor. Most restaurants I visit have very large markups for wine, but I really think Christakis seems very reasonable as this bottle was $42 and well worth every penny! 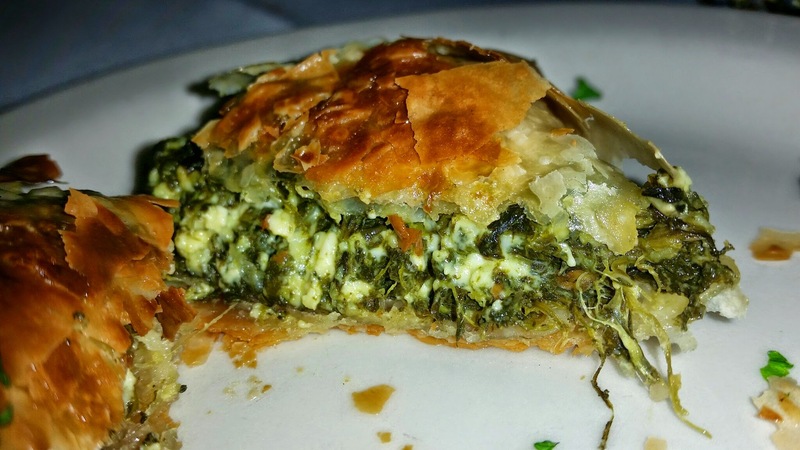 To enjoy with our wine, we started off with our favorite spanakopita appetizer which is sautéed spinach, dill, leeks and feta cheese stuffed phyllo dough with a variety of mouth watering spices! I can never skip on this dish. Another one that we have enjoyed in place of it is the saganaki which is a Kefalotyri cheese lightly dusted, pan fried in olive oil, served flambéed. 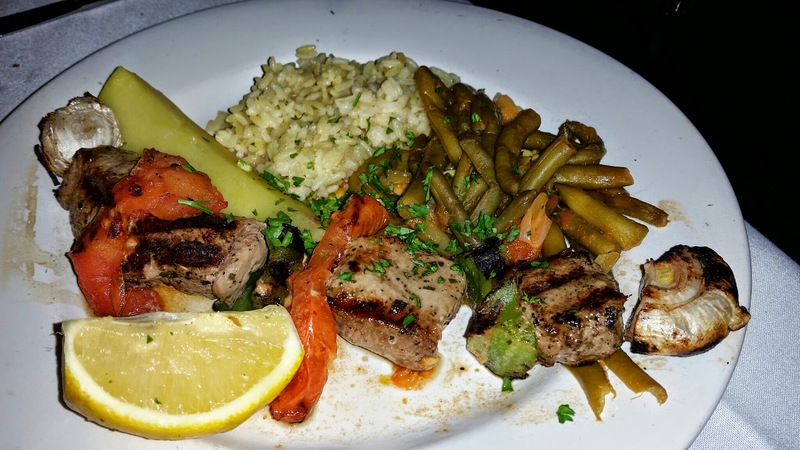 The awesome thing about each meal at Christakis is that each plate comes with rice; oven baked lemon potatoes and sautéed green beans as well as a choice of soup or salad. 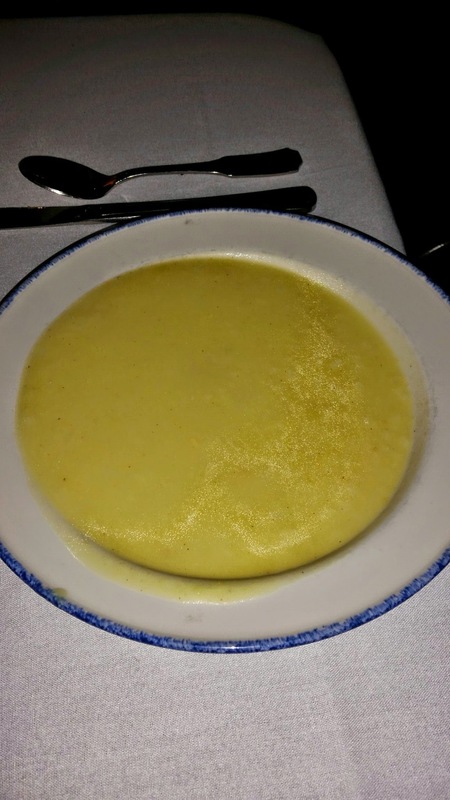 The soup is an Avgolemeno Soup made with lemon and chicken and has a very authentic flavor that reminds my husband of his adventures in Greece. I always opt for the salad which literally has some of the best homemade dressing you can imagine and their Greek olives and feta cheese are to die for! Although, we have tried pretty much every item on the menu, I am always obsessed with ordering the gyro plate at Christakis! 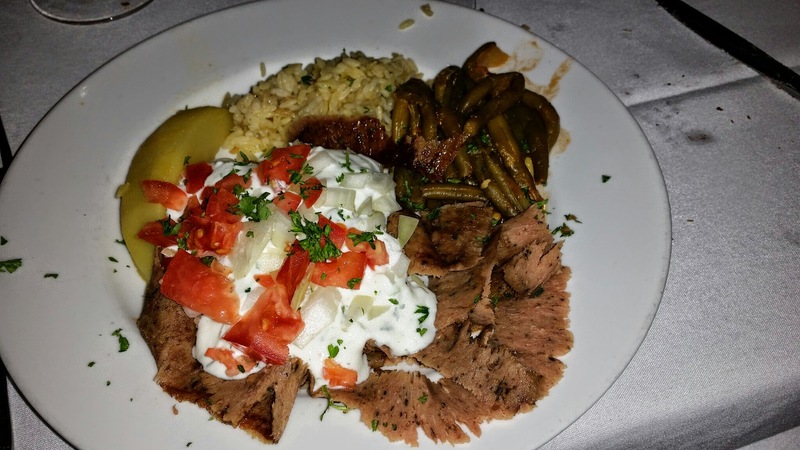 This dish is made up of sliced Gyro meat (your choice of chicken or lamb…I always order the lamb), topped with tzatziki (cucumber, yogurt, garlic sauce), tomatoes and onions. There is also a fresh side of pita bread and I enjoy making mini pita sandwiches with this dish. This is by far my favorite gyro meat! The meat is freshly cut daily and the seasoning is just perfect! 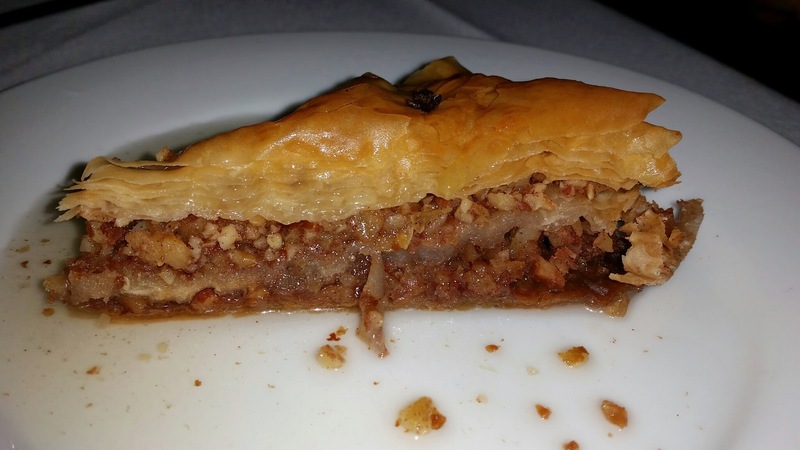 To finish off our meal, we had the baklava dessert, which is always a classic favorite after a Greek meal. Baklava is crispy phyllo dough saturated with walnuts or pistachios, honey, cinnamon, sugar, butter, and lemon juice. 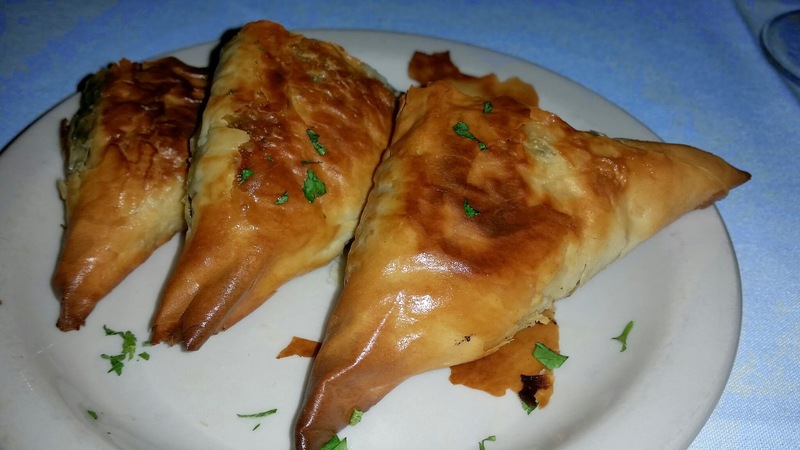 It is always one of our classic favorites and is a delicious item to end your meal at Christakis. 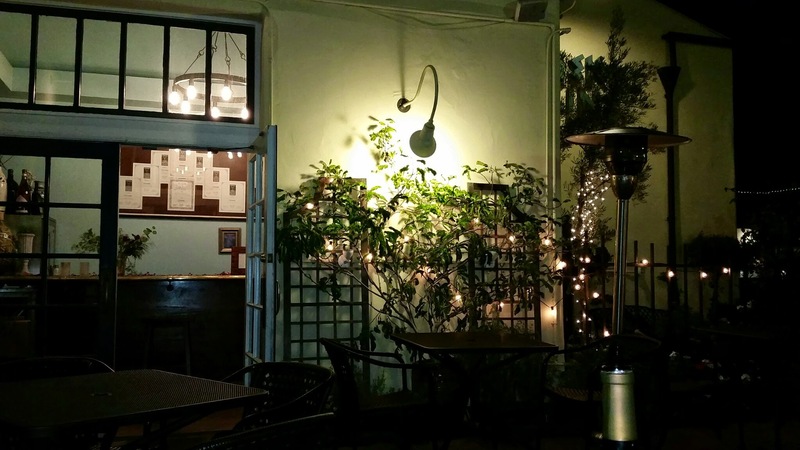 This restaurant is located in the city of Tustin off of Newport Ave. & Irvine Blvd. at 13011 Newport Avenue. I really do not believe you can go wrong at Christakis. As I said earlier, we have tried everything on the menu and we have been pleasantly impressed! 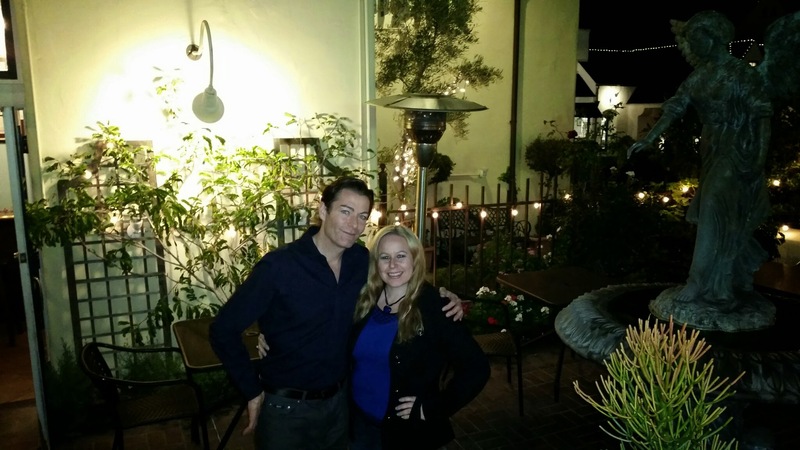 Please share with me your experiences below about your journey at Christakis! What is your favorite dish? If you have not yet been, this place is a must visit! It is definitely 5 stars on my list! I love Christakis! Excellent Greek food and operated by friendly folks. They are a must try OC restaurant. That lamb dish (lamb souvlaki) is what I went to try! I guess if I ever go back to the west coast, I have to look this place up! Looks like a nice place. Not sure about the presentation though, it feels a bit dated. The soup looked very oily. The presentation is amazing there! I am sorry you felt that way! My husband orders that soup every time as it is one of his personal favorites. I must also say, it is definitely quite delicious! Thanks for the comment Manu! 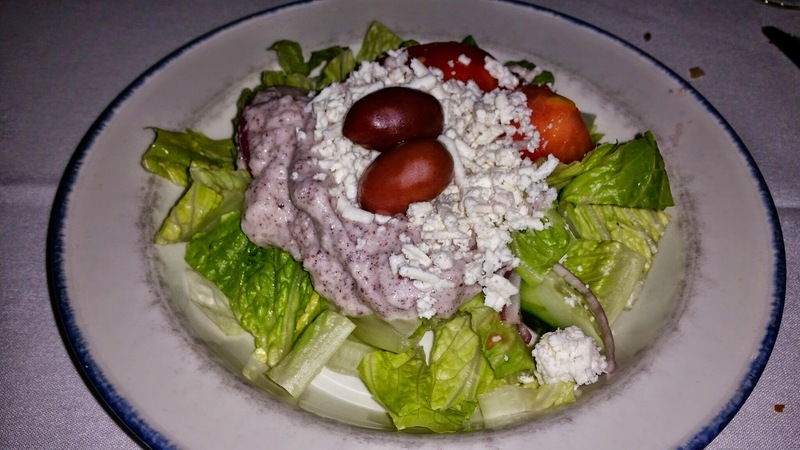 That Greek salad is definitely fabulous! Their dressing is so unique and tasty! I get so hungry reading your reviews. That spinach thing is calling my name. I love it! I am happy I am able to do that! 🙂 The Spanakopita rocks!! It is one of my personal favorites!